“An international alliance of research institutions will try to implement the results of agricultural research and to communicate findings to smallholder farmers in developing nations. 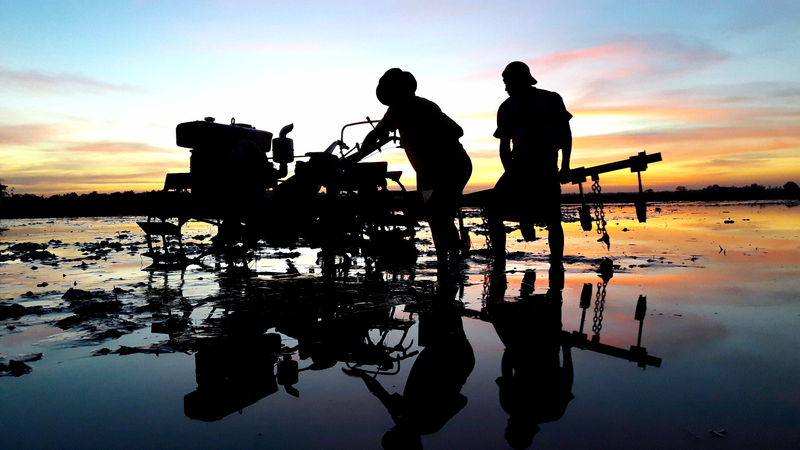 The Association of International Research and Development Centres for Agriculture (AIRCA) was launched last month (30 October) at the Second Global Conference on Agricultural Research for Development in Uruguay. IFDC is among the nine founding members of AIRCA.